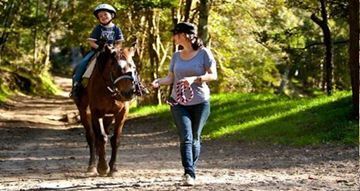 Saddle up and get ready for an adventure with our Horse Riding outdoor activity experience certificates. Catering for all skill levels from beginner to more advanced riders, this an experience that would make a great gift for teenagers and a memorable gift for kids. 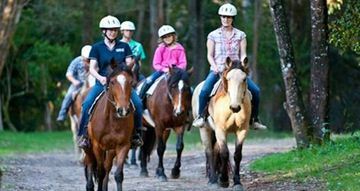 From galloping through pristine wilderness to a gentle pony ride check out our list of riding adventures. 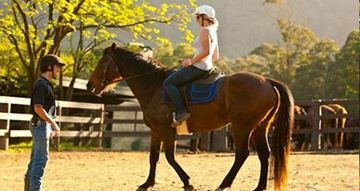 Horse riding is a enjoyable and exciting way to enjoy the best of the natural beauty offered in abundance at Glenworth Valley one hour north Sydney inland from the Central Coast. The certificate makes for a perfect birthday present for a passionate horse lover, regardless of their previous riding experience. 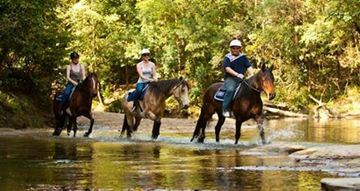 The package includes a two hour guided horse ride through the beautiful surrounding valley. 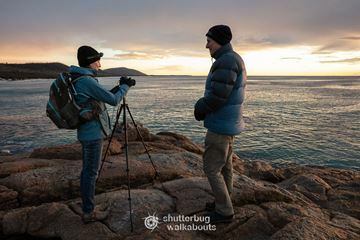 Situated within Glenworth Valley and owning 3000 acres of unspoilt wilderness with access to lush valleys, impressive rock formations and open pastures, this is the ideal location to explore some of Australia's bushland and have an exciting adventure at the same time. 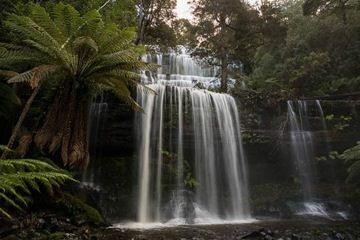 Both adventures are careful to keep you comfortable and within these zones. 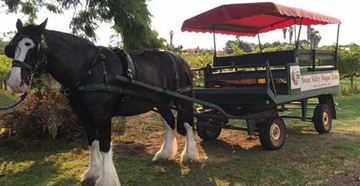 This tour follows a meandering trail through the beautiful vineyards of the Swan Valley on a charming and comfortable horse-drawn wagon.